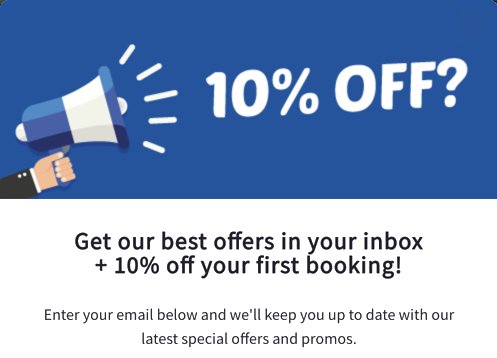 PRIVATE TOUR BY VEHICLE UP TO 8 PEOPLE, NOT BY PERSON. 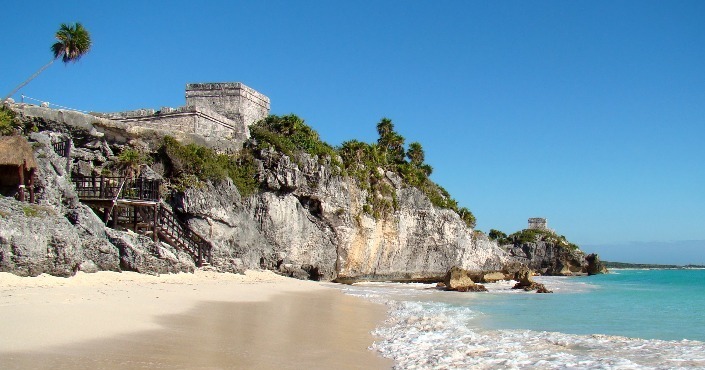 Enjoy a spectacular day, know the Mayan Ruins of Tulum, try the gastronomy of Tulum and visit the amazing beach!We take you to all the places of Tulum that you want to know, a driver will be waiting for you at all times and will take care of your belongings while you just dedicate yourself to enjoy! 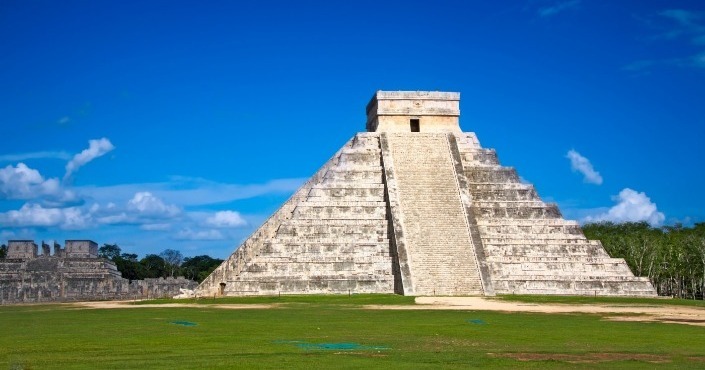 Enjoy a spectacular day with your friends and family on a private tour to the archeological zone of Chichen Itza. You will have at your disposal a private van with an experienced driver who speaks English. We will pick you up from where you tell us at the time of your preference.The truck has Bluetooth and you can listen to the music of your choice. The seats are very clean and comfortable, the van has air conditioning for your comfort. 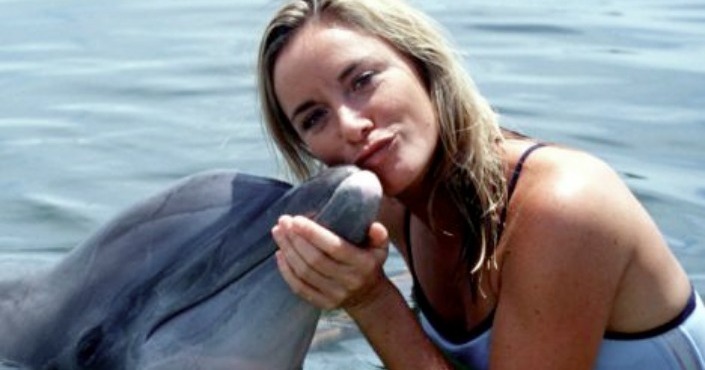 This program was created especially for you and the dolphin to share a series of sensational and safe activities while establishing a unique bond of trust. 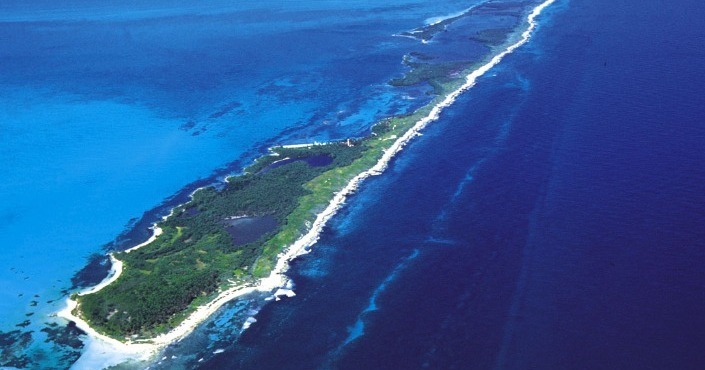 Join us in the visit to the paradisiacal Islands of Contoy and Isla Mujeres. 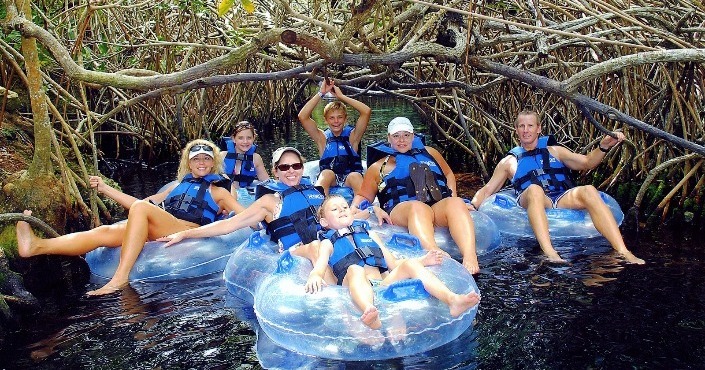 You will discover the magnificent flora and fauna of the Mexican Caribbean, unchanged for centuries. 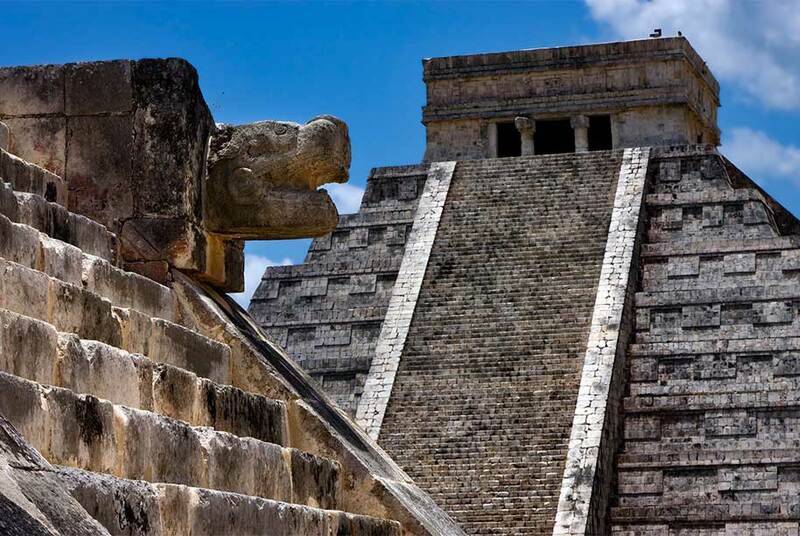 Come and follow the footsteps of the past and discover the most important cultural center of the Mayan civilization, which is considered one of the most advanced in America. Discover one of the most beautiful archeological sites of the Riviera Maya, the only one overlooking the Caribbean Sea and its turquoise waters as a walled fortress. 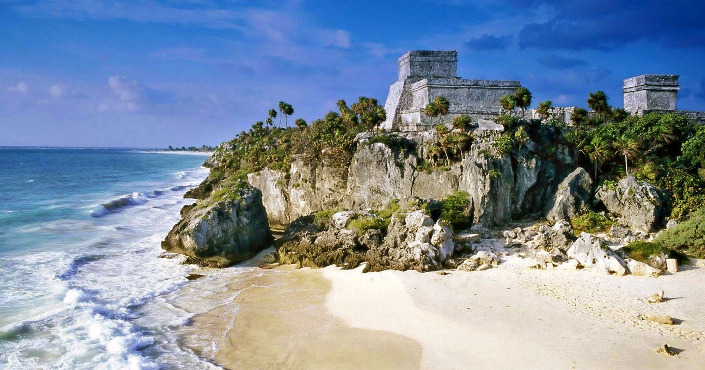 It is believed that Tulum was once, one of the main ports of the Maya civilization. The perfect option for those wishing to visit the famous ruins of the ancient Mayan culture and enjoy one of the most beautiful beaches of the Mexican Caribbean at the hotel zone of Tulum, to relax and swim in the turquoise blue Caribbean ocean. An unforgettable off-track adventure!Enter into the amazing Sac-Actun cenote system, the world longest underground river, explored and recommended by National Geographic Snorkeler specialized cave divers. 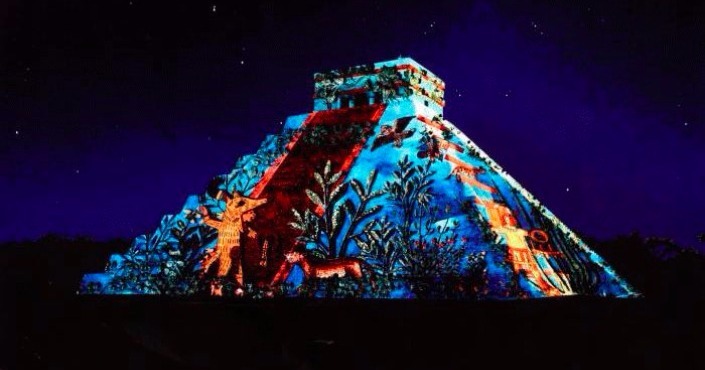 Come and live the mystic side of one of the 7 Wonders of the World, admiring how its majestic structure comes alive!Awaken your senses while walking along the iluminated temples, observing the remains of one of the most impressive civilizations that up and until today still has a lot of influence on astrology. 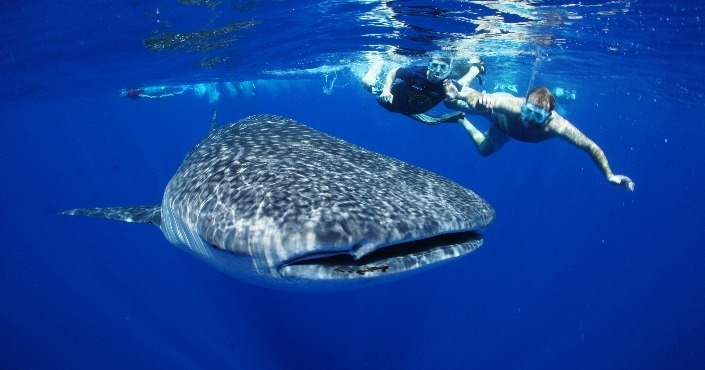 Come explore the incredible world of the whale shark and have the experience of a lifetime.